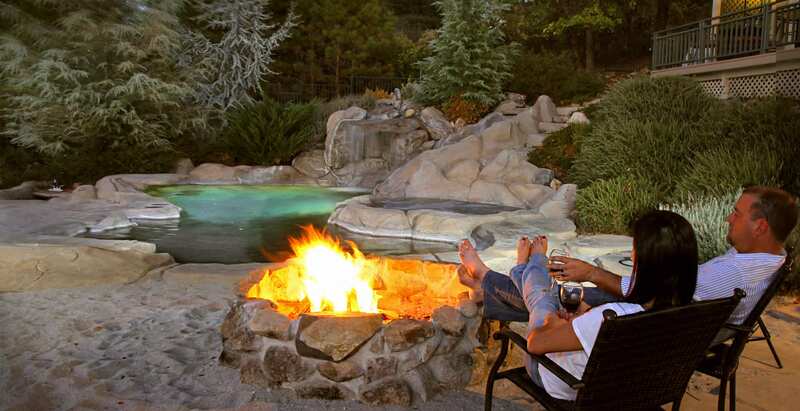 Bella Vista is a luxury Bed and Breakfast and special event venue in Placerville near Coloma California. 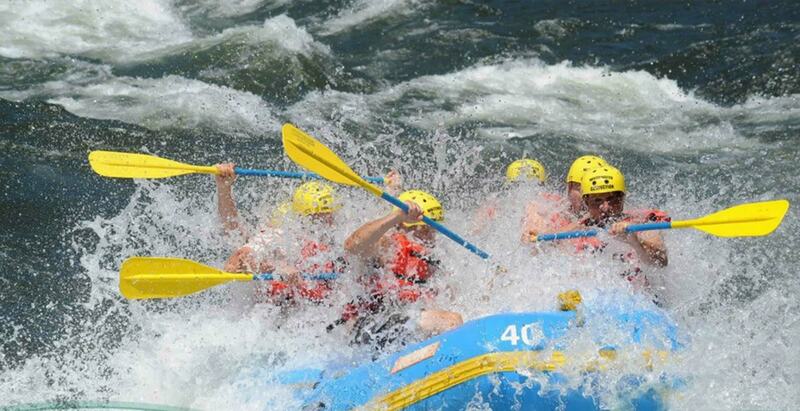 We’re located just East of Sacramento in the picturesque Sierra Nevada Foothills, where the south fork of the American River creates some of the finest whitewater rafting in the country. Our bed and breakfast in the heart of El Dorado Wine Country is surrounded by many of the premier vineyards in the Northern California. 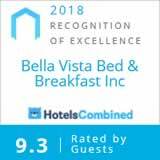 Whether you’re looking for a multitude of outdoor activities, the perfect wedding reception location or you want to book a romantic weekend in wine country, Bella Vista is the bed and breakfast for you. 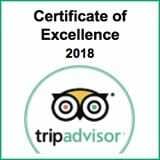 If you are planning your wedding near Sacramento, CA, we would love to host your reception at Bella Vista Bed & Breakfast. Our beautiful and romantic setting will set the scene for a perfect day for you and your guests. 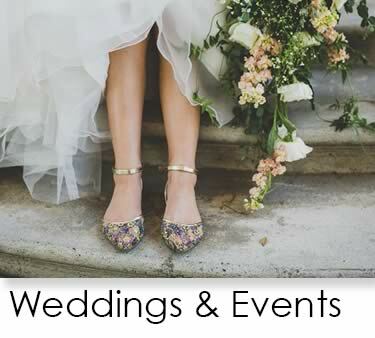 Give us a call now to learn more about our wedding services and to book your special wedding in Placerville. 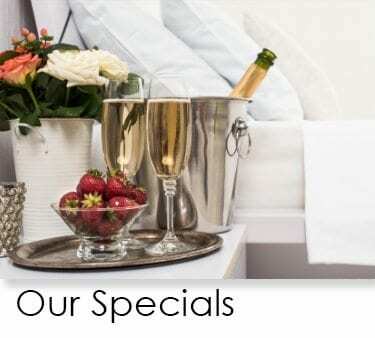 Our impeccable five guest rooms include gracious suites with overnight accommodations for up to fourteen guests. 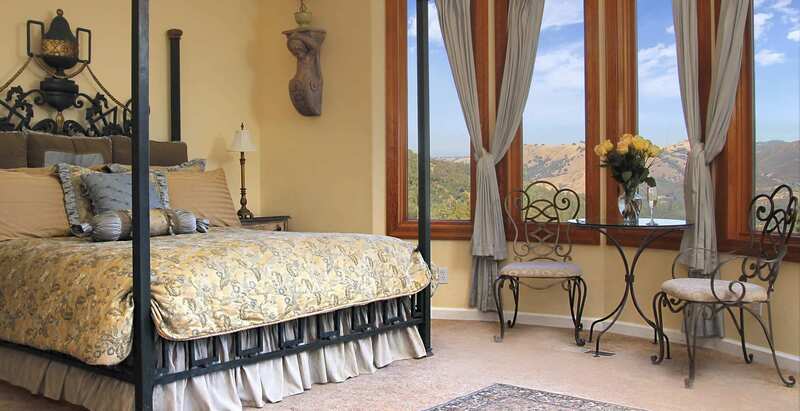 Each room is elegantly and uniquely appointed to create the perfect relaxing environment for your stay in California’s Sierra Nevada Country. 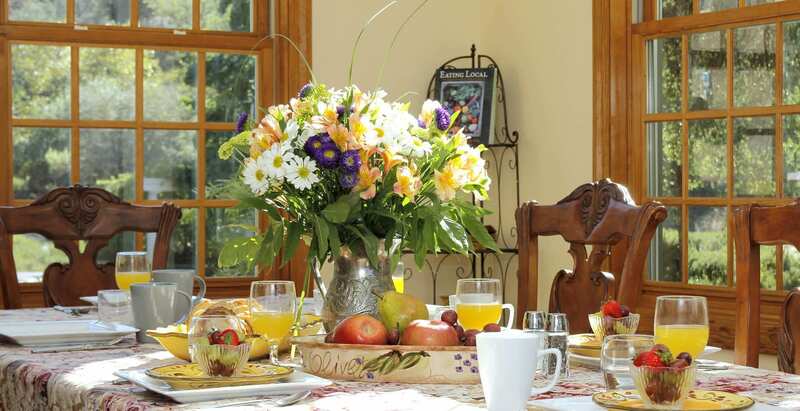 Our gourmet breakfast cuisine highlights a variety of locally grown organic produce and seasonal harvests. We will happily accommodate your special dietary needs. 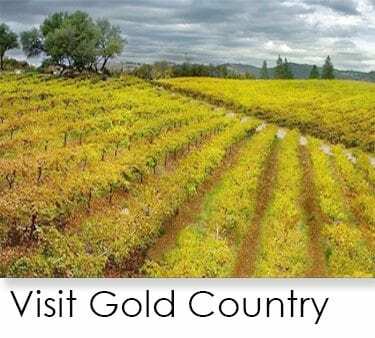 The local area is rich with California Gold Rush history and features award wining wineries, incredible restaurants, American River white water rafting, horseback riding, Sierra Nevada mountain biking, hiking, swimming and many other adventures that are just waiting for you to discover. In the fall you can take a quick trip to Apple Hill to visit the many orchards and farms where you can enjoy craft fairs, fresh fruits and produce, wineries, breweries, pumpkin patches, fresh fudge, pastries, pies, cider, tree farms and more. In addition to Apple Hill, we are also close to Red Hawk Casino where you’ll find a world-class gaming floor. For winter sports lovers we are close to South Lake Tahoe where you’ll find skiing, snowboarding, snowshoeing and snow parks for kids. 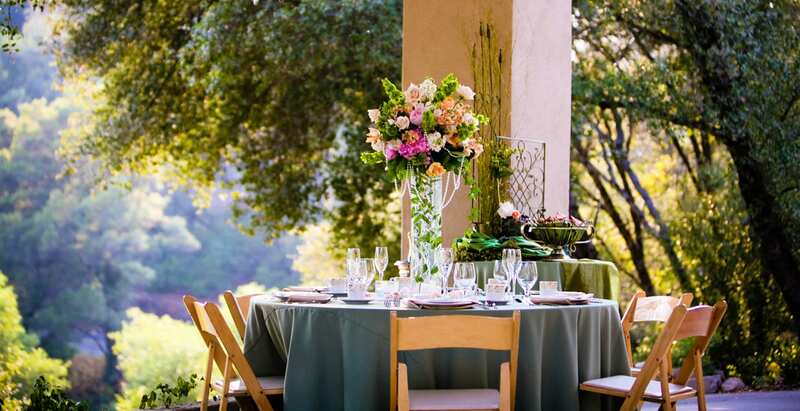 Our five-acre hillside estate with breathtaking views of the Coloma Valley and the South Fork of the American River creates the perfect backdrop for a relaxing retreat, romantic getaway, or special event. Spectacular location for a dream wedding or event.